Skin Health Medi-Spa is where luxurious day spa treatments merge with advanced medical skin care technology to create a true medi-spa experience. Tired of the constant waxing and shaving? Permanent hair removal is the safe, easy, more effective alternative. Our makeup artists can enhance your inner beauty for any occasion. Learn how to apply and create that little extra glow with a mineral makeup lesson. Our clinical skin care services include corrective facials, spa facials, chemical peels, and the Lambprobe Procedure for skin tags, cherry angiomas & more. To find out which treatments and products can help your skin the best, request a skin care consultation today. 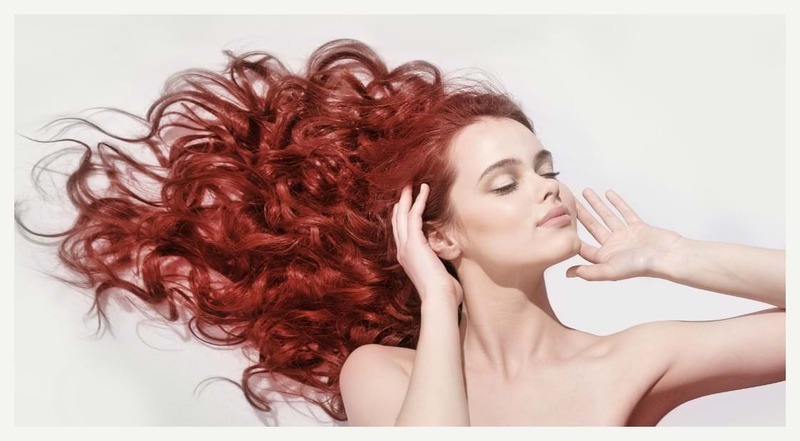 Using the best professional hair products, our stylists can help you look and feel your best. Schedule an updo, perm, wash & blow dry, and more. See pricing information for coloring & cuts, corrective coloring, foil, and more. 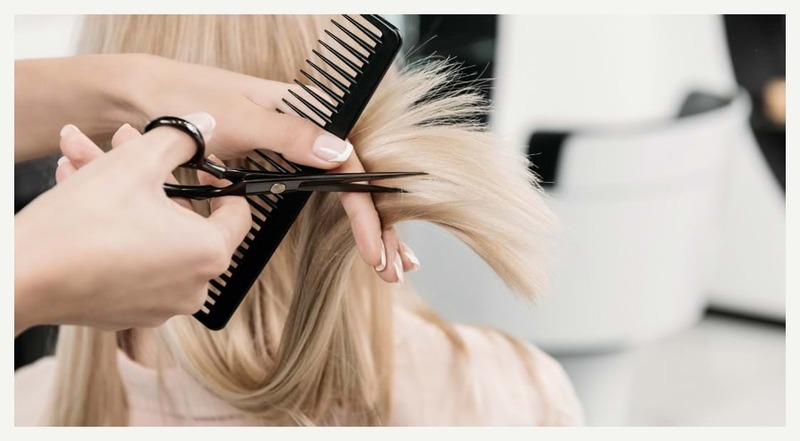 Our stylists can accommodate any unique hair care need. We provide safe and effective manicures. To ensure your safety, our manicurists always use disposable files, and all of our metal implements are sterilized. Our massage therapists will work your soft tissues and muscles to restore balance and health. By the end of your session, all of the muscles in your body will feel relaxed. 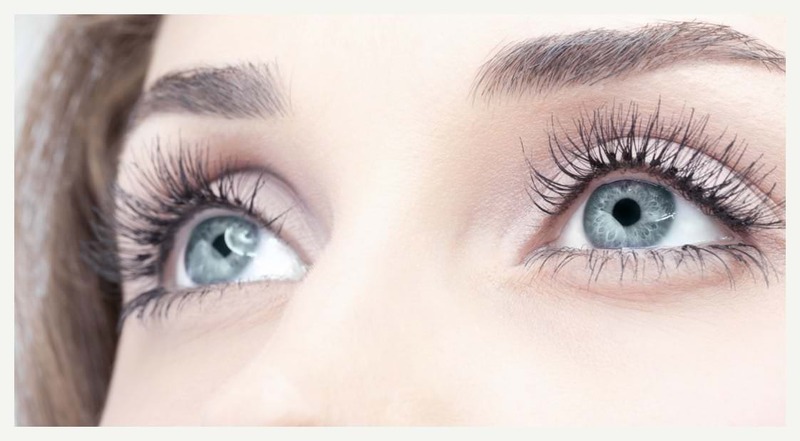 With eyelash tinting, we can provide you with a more dramatic appearance. If your lashes could use an upgrade, we can give a darker, fuller look. With eyebrow sculpting, we can fill in the gaps and add definition & density to your brow. 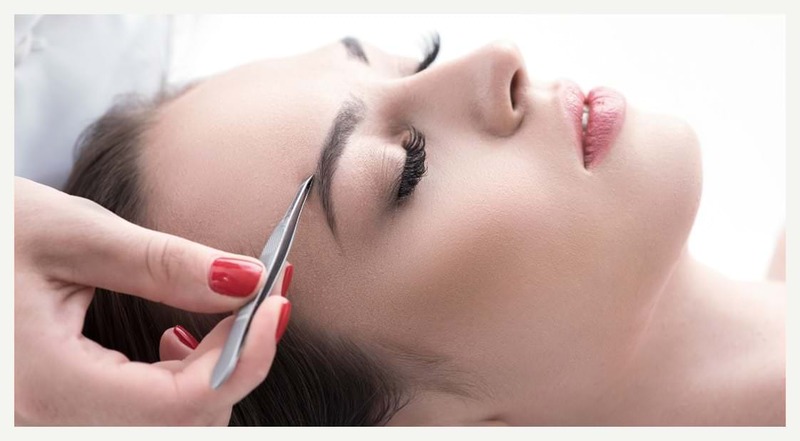 Get prefect eyebrows without the daily fuss. Our sunless tanning bronzing solution is 99% natural and contains no alcohol, harmful chemicals, or artificial fragrances. Choose from three shades: light, medium, and dark. One of our trained skin care professionals will personally airbrush you with the shade of tanning solution that compliments your skin tone. Call us at (603) 742-1980 or request below. 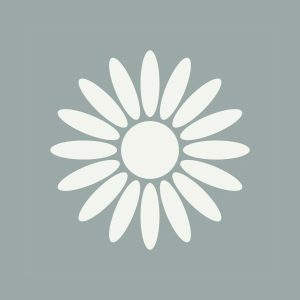 Get advice and treatments from dermatologists in our building.